4 x Carrera S Wheels - just been refurbished by Chris at Exel Wheels. Painted Titanium Gloss (same colour as 991 Carrera T). Only done 30 miles. 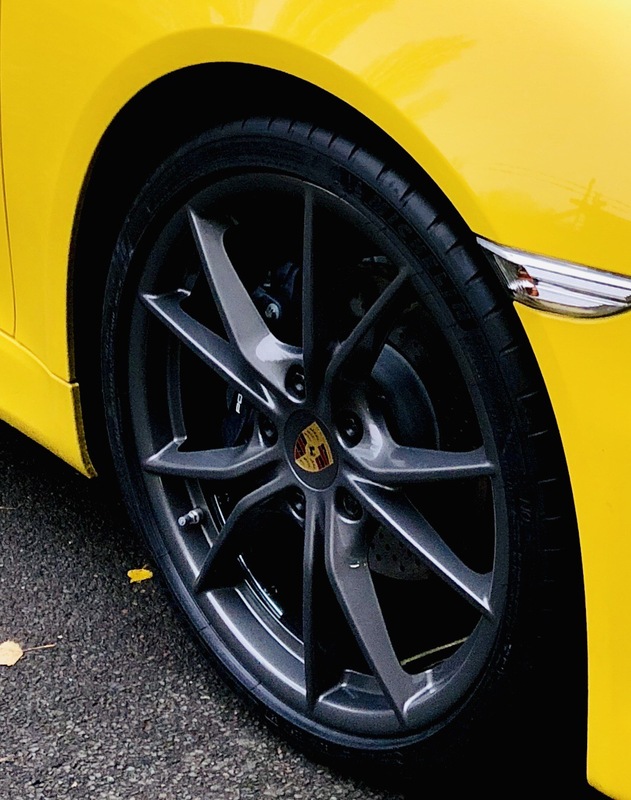 Fitted with New (done 30 miles) Michelin Pilot Sport 4S N0 (Porsche approved) tyres.